What could be a better Mother’s Day present that an island getaway? With wonderful restaurants and more than half a dozen spas in Avalon, mom is sure to find the indulgence that is just right. 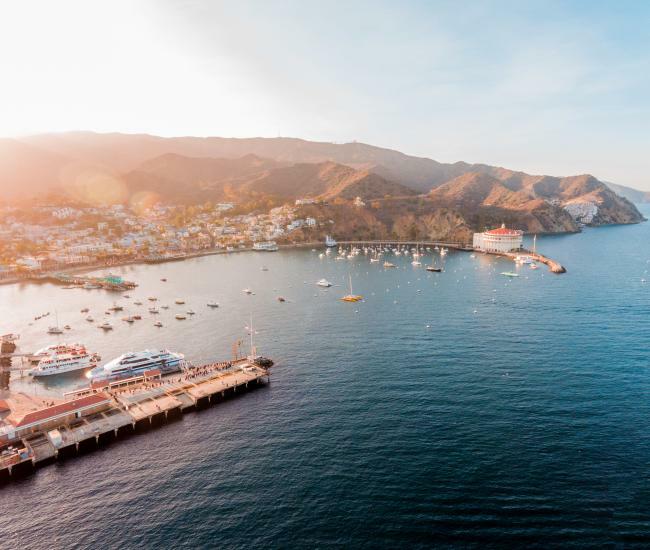 If mom is up for something more adventurous, we have that too in the form of diving, hiking, biking, zip lining, a new aerial adventure course and even parasailing. 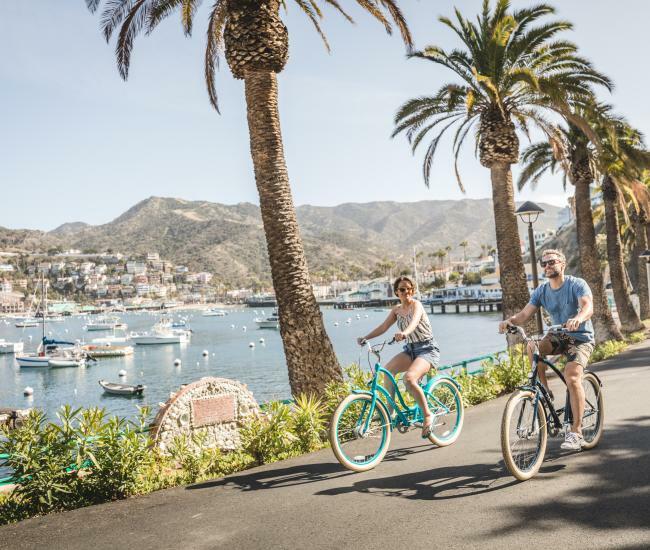 Catalina is one of the state’s most family friendly destinations, so kid’s menus and multigenerational activities abound. Bring the whole family to celebrate mom this year! Here’s a list to inspire what to do with mom this year. 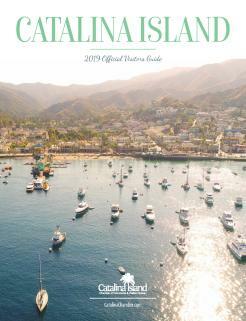 Call the Catalina Island Visitor Center @ 310.510.1520 for detailed information or visit CatalinaChamber.com. 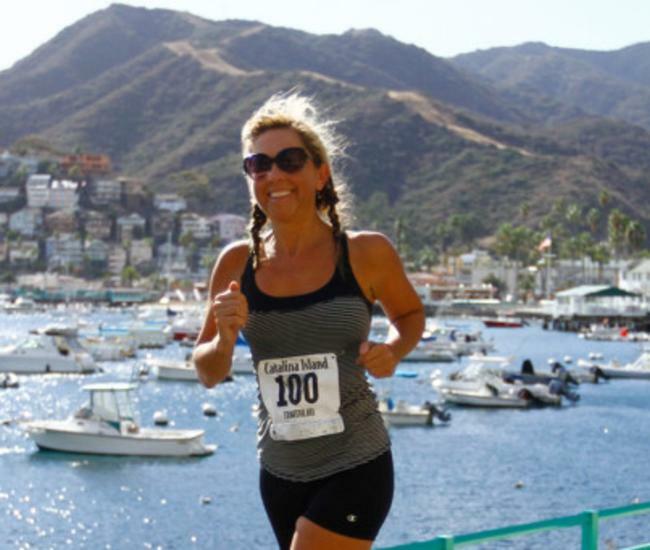 Catalina Island Gift Certificates are available in $25 increments and accepted at most of the businesses listed above.